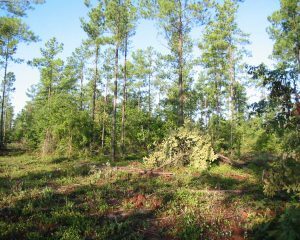 25+- year old pine trees, thinned. 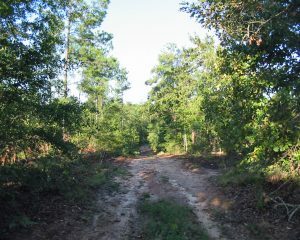 One of several clearings. 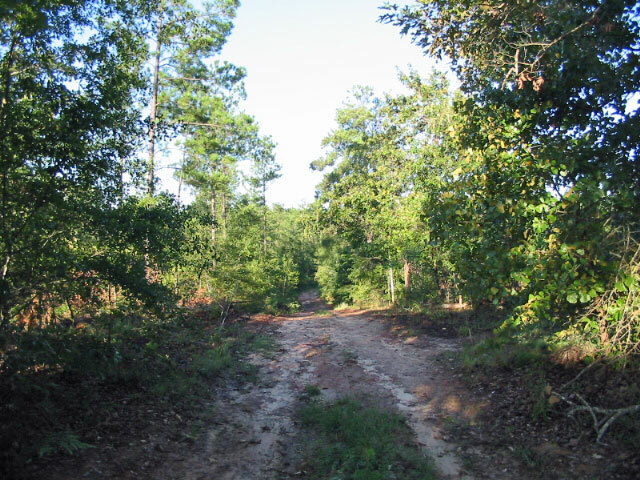 Good place for a food plot. 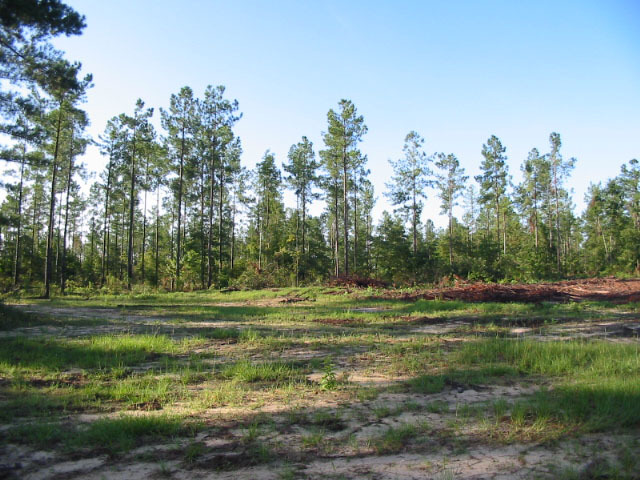 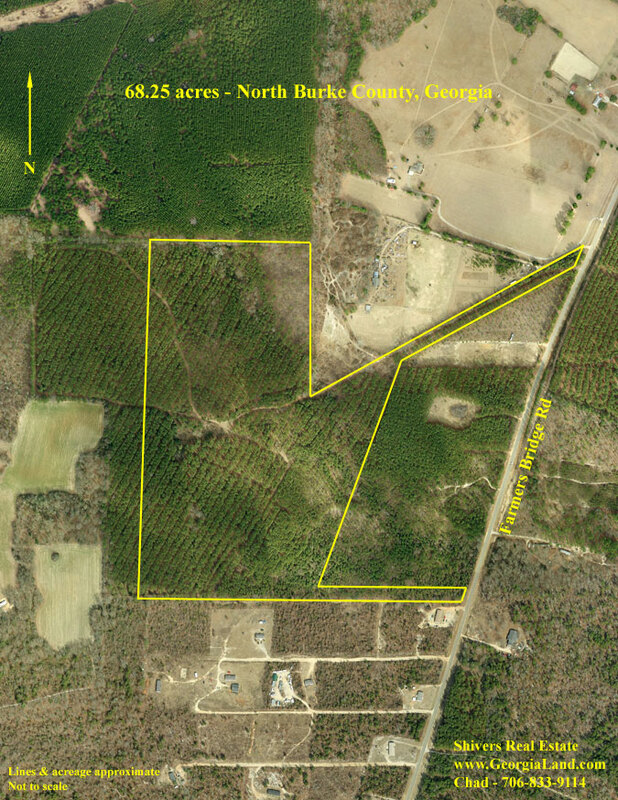 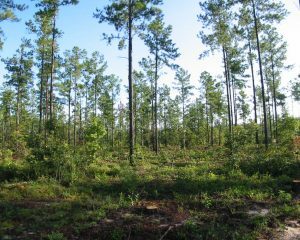 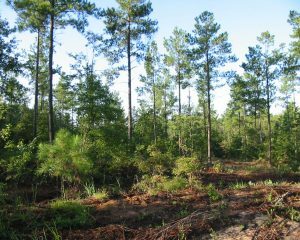 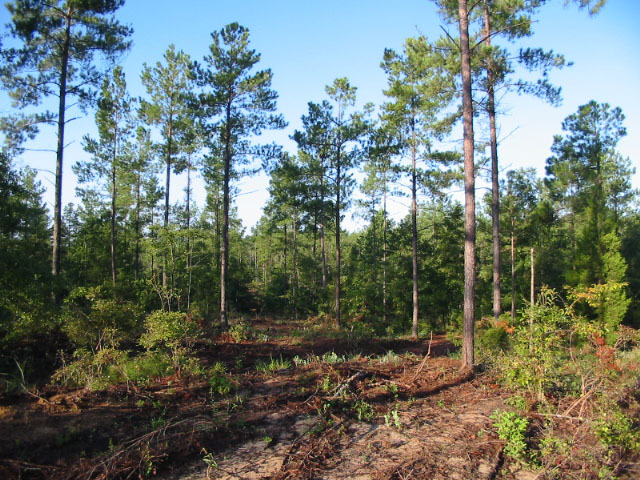 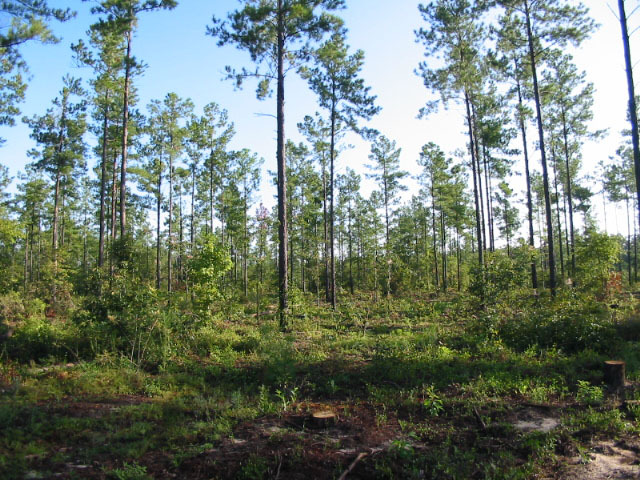 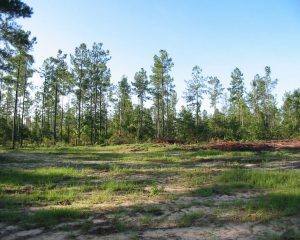 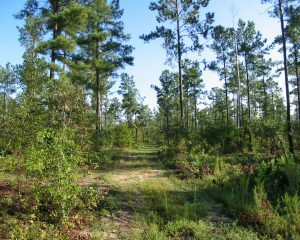 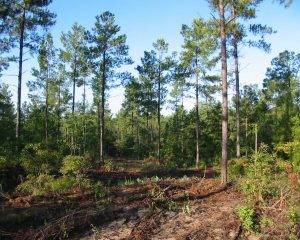 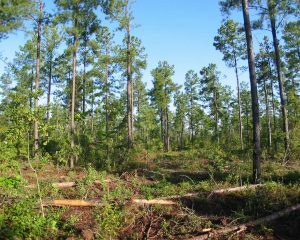 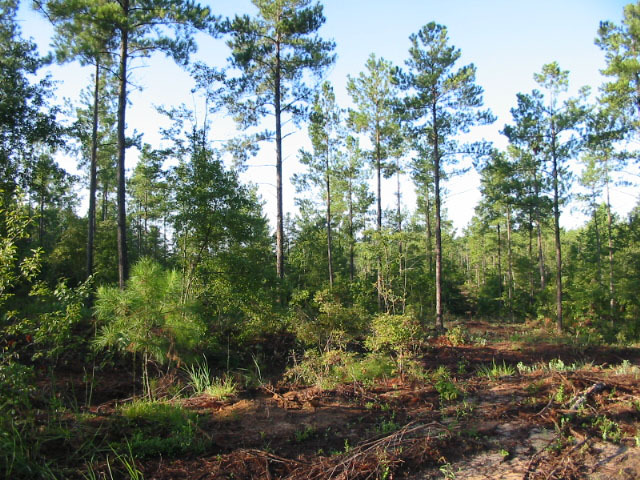 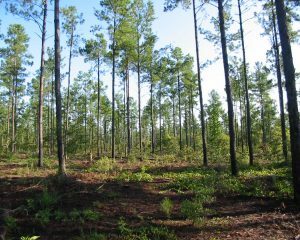 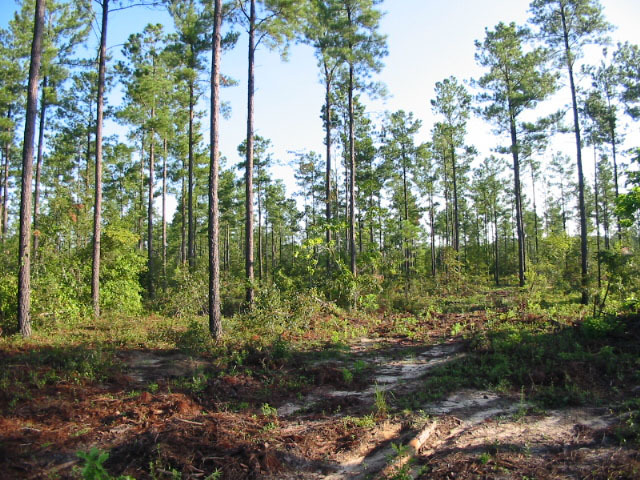 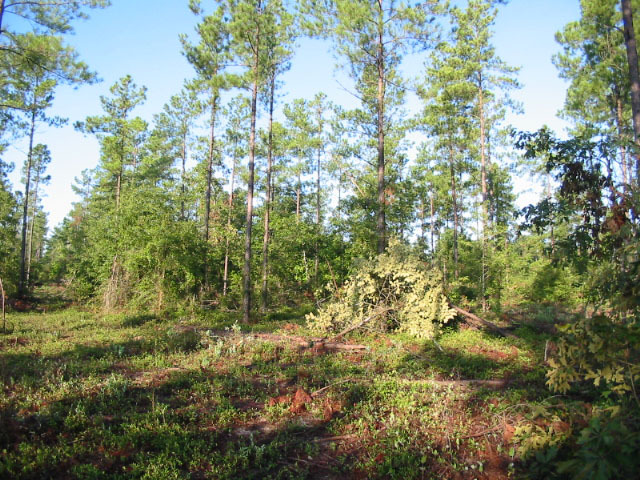 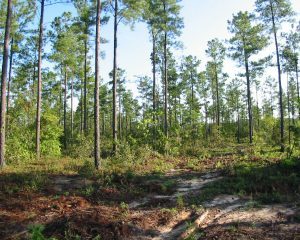 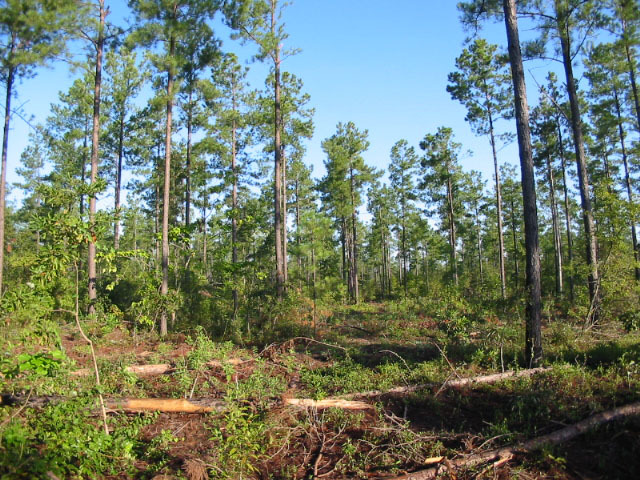 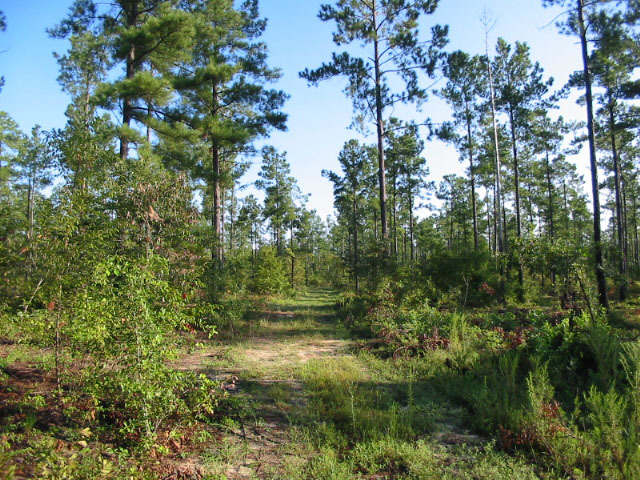 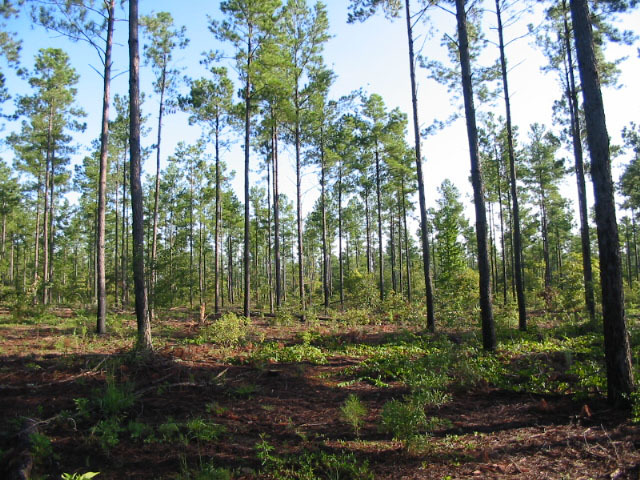 Farmers Bridge Road (County Rd #15), 4 miles south of Hephzibah, 18 miles south of Augusta, 25+- year old planted pine trees; recreation, timber investment, convenient to town.